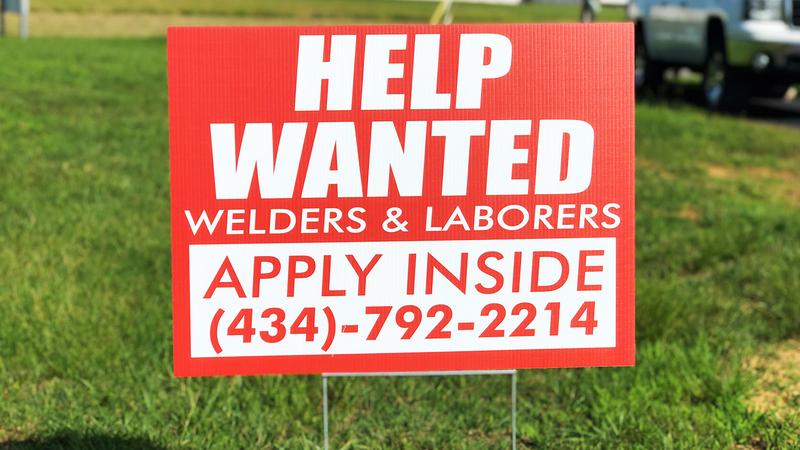 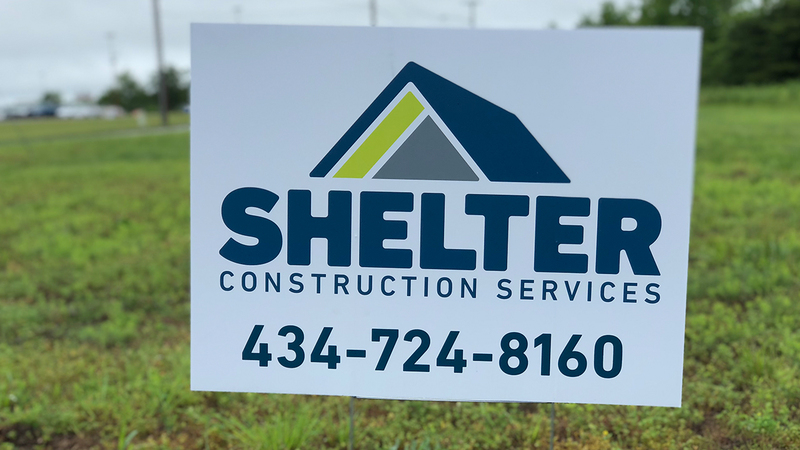 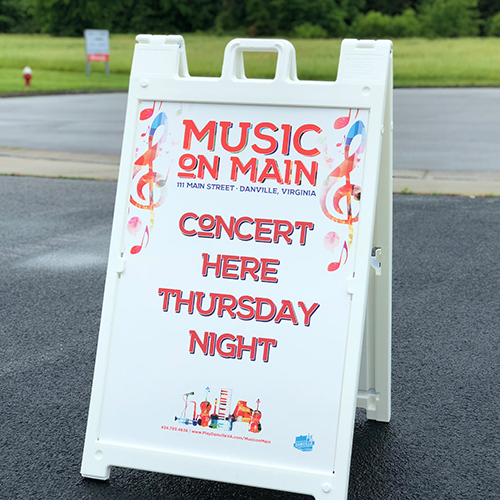 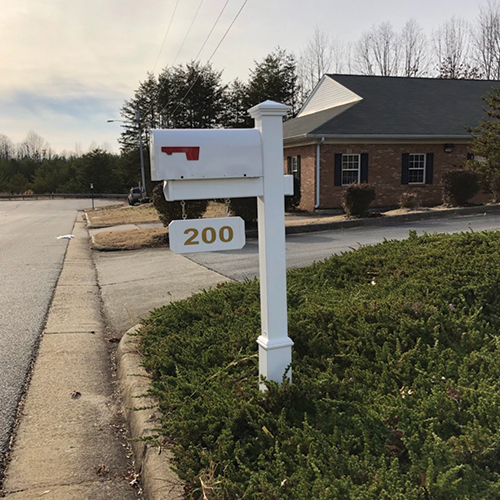 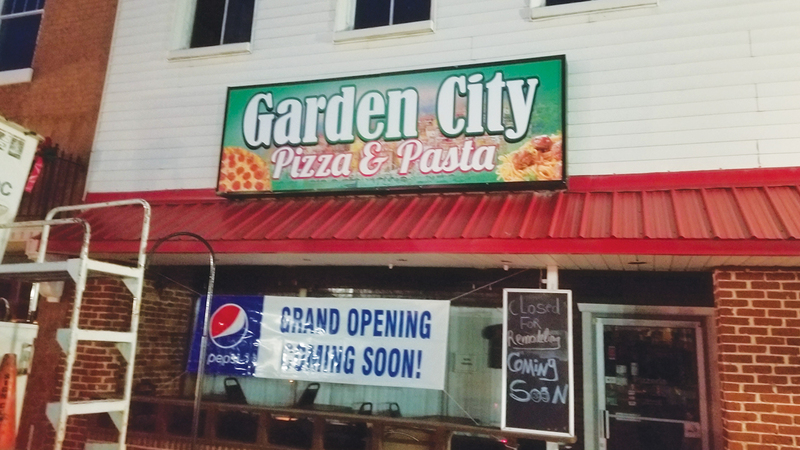 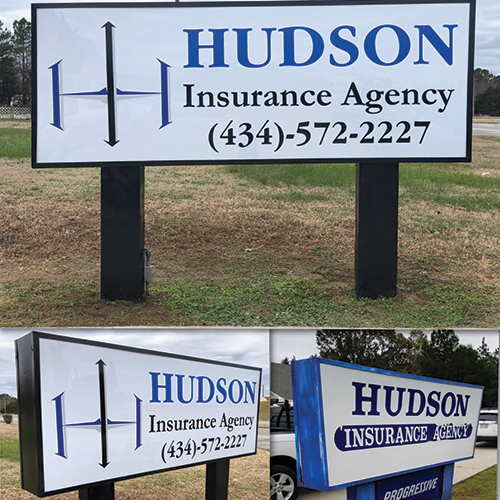 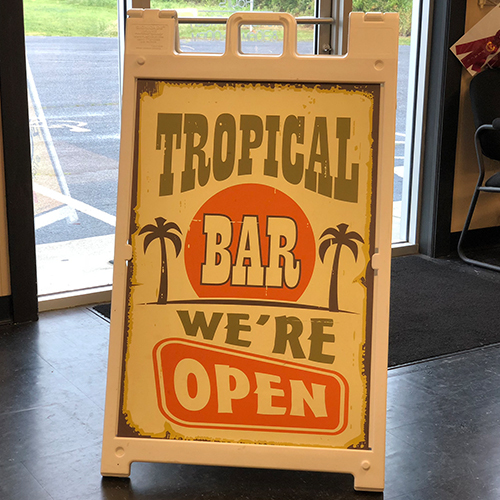 Corrugated plastic signs are affordable, lightweight, durable, and portable - making them an ideal solution for use in virtually any environment, to advertise any type of message. 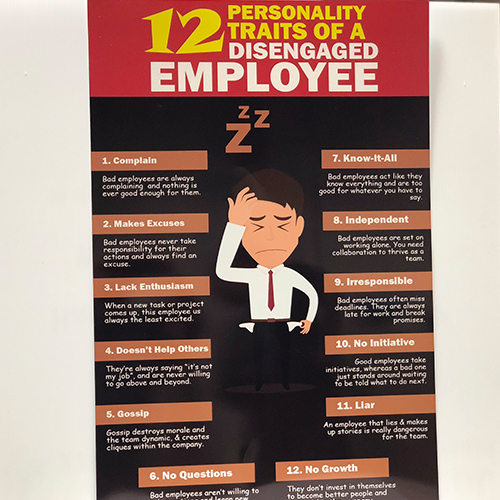 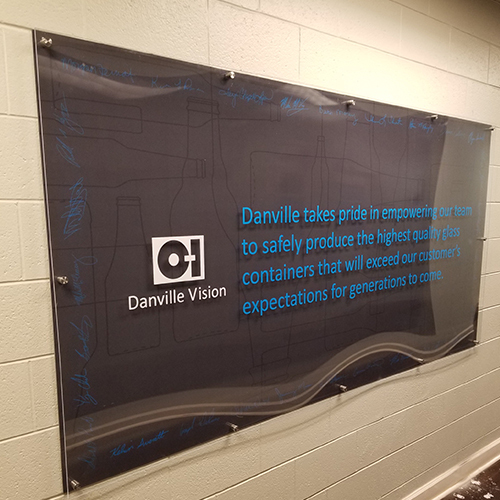 Acrylic signs are made of an extremely versatile plastic sheet with a glossy finish, which is also known as Plexiglas. 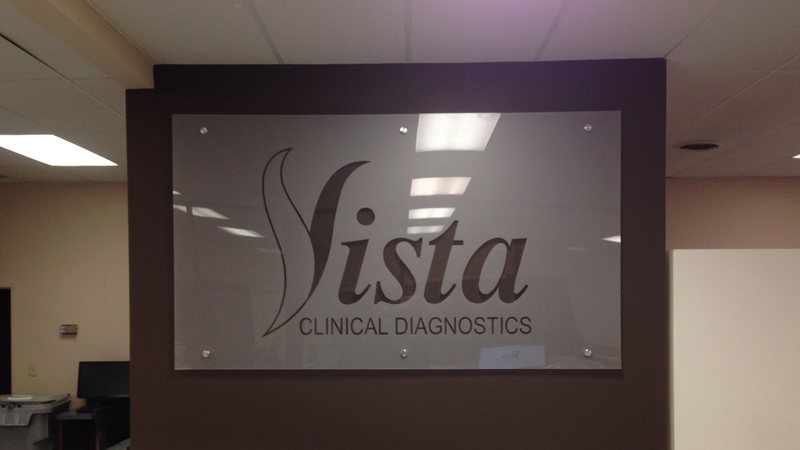 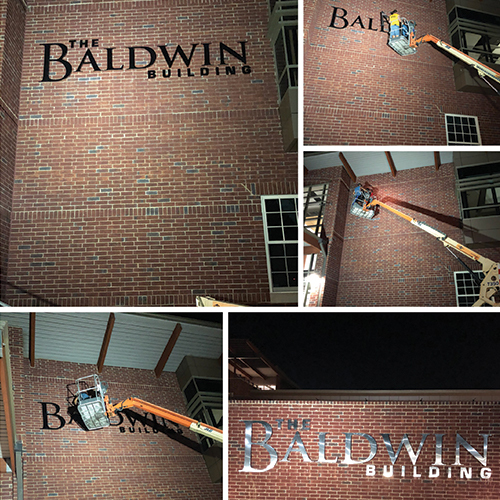 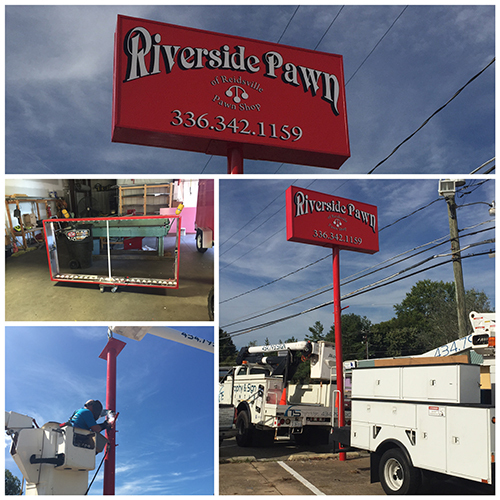 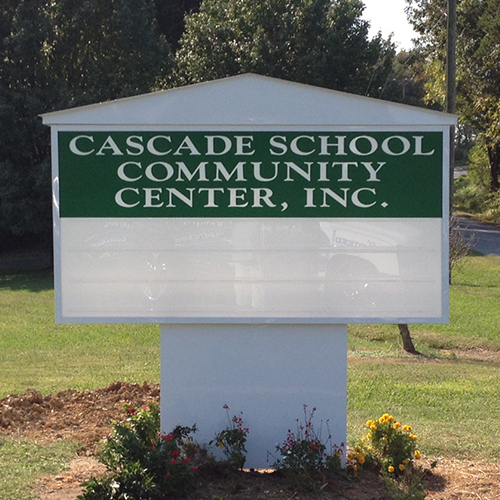 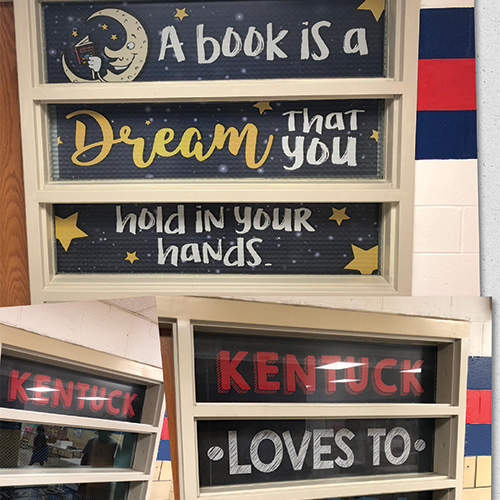 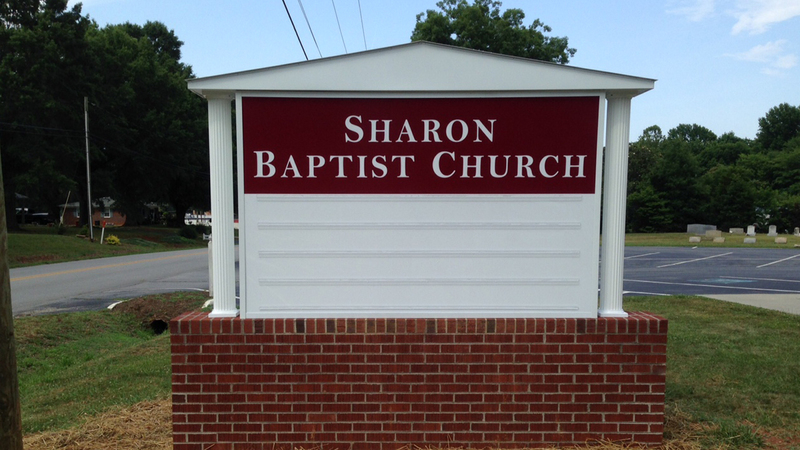 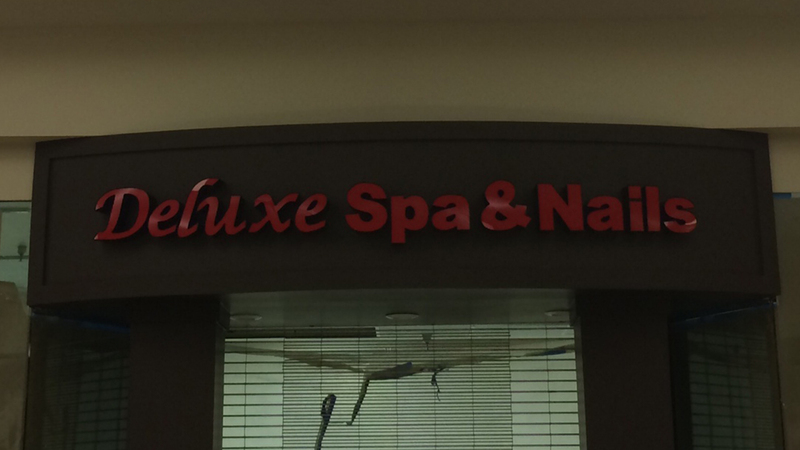 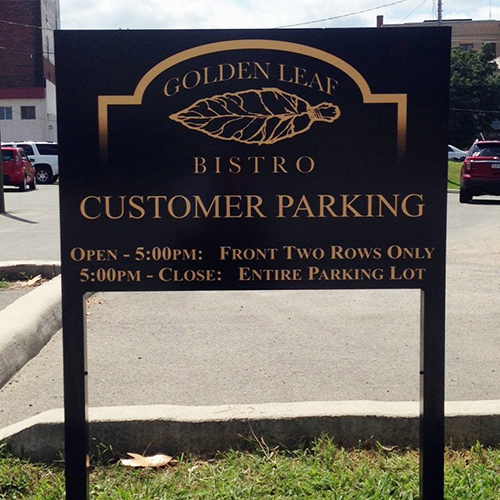 Acrylic is the perfect choice when you want signs with a sophisticated, high-tech look. 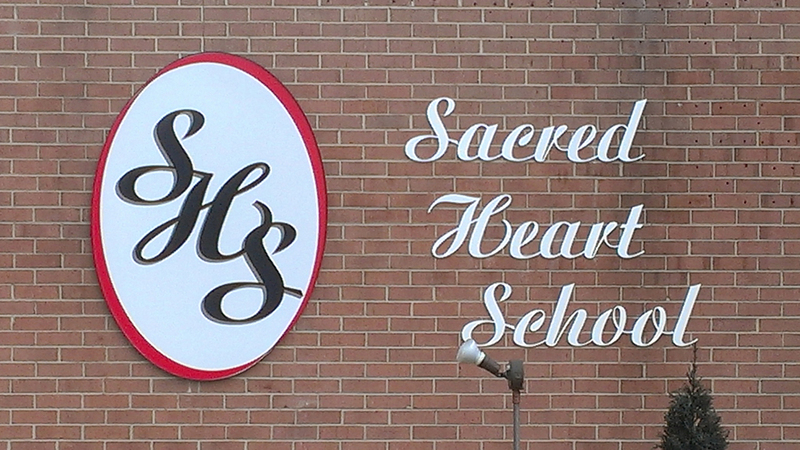 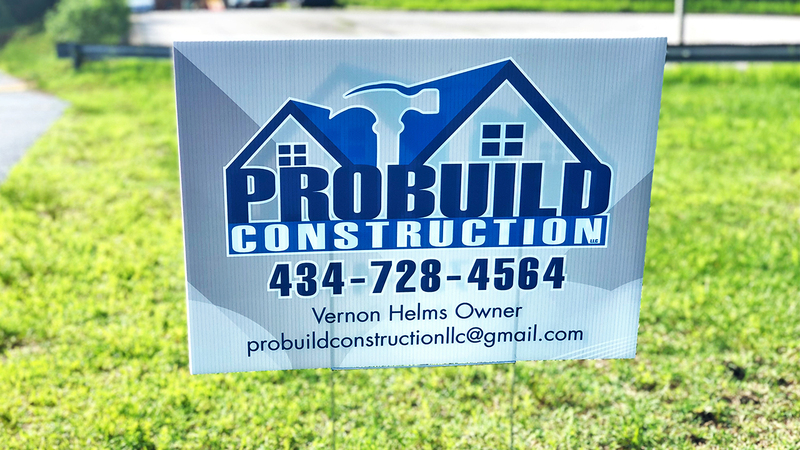 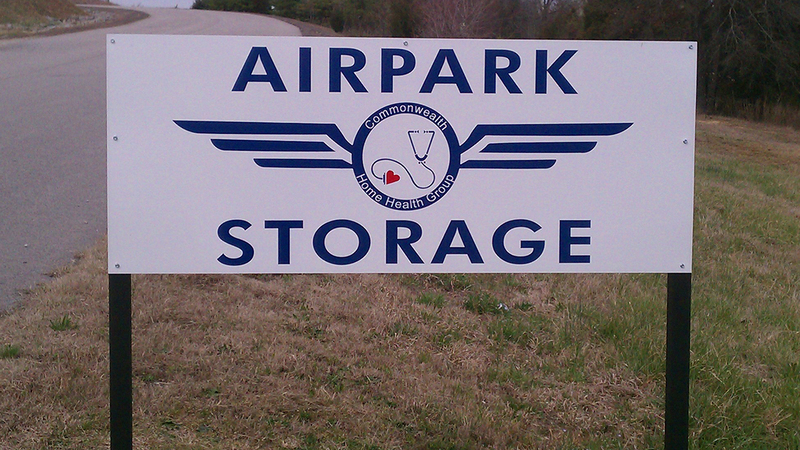 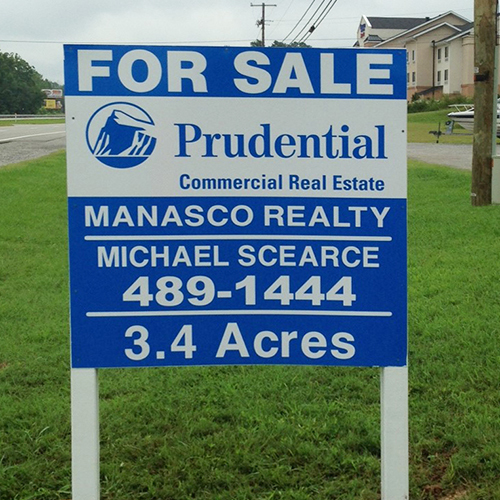 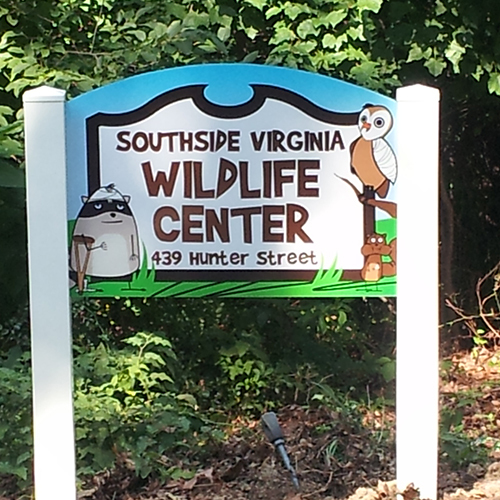 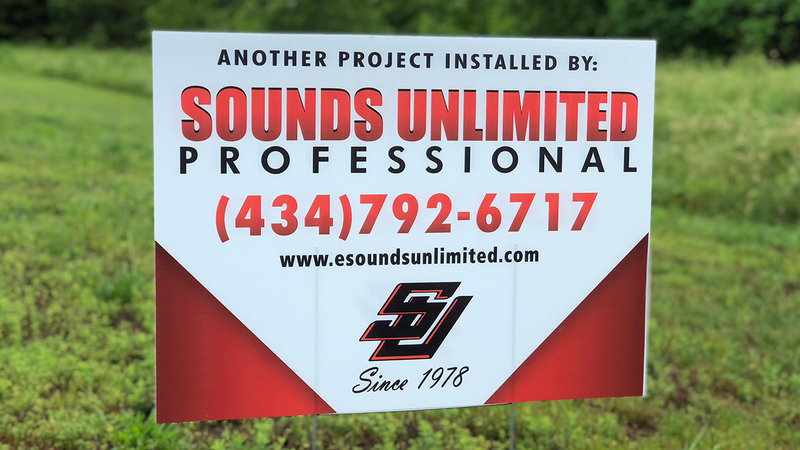 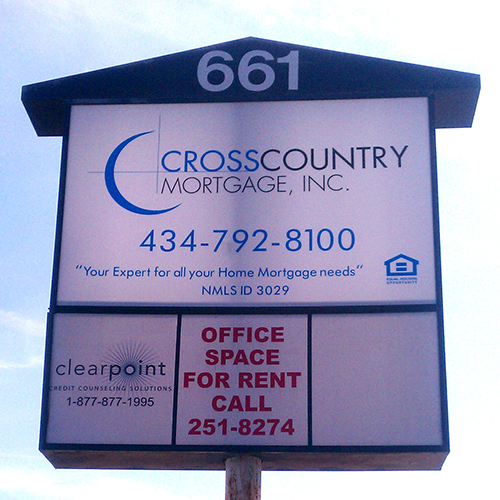 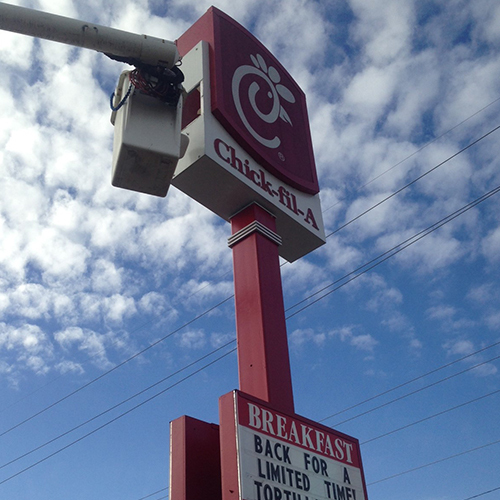 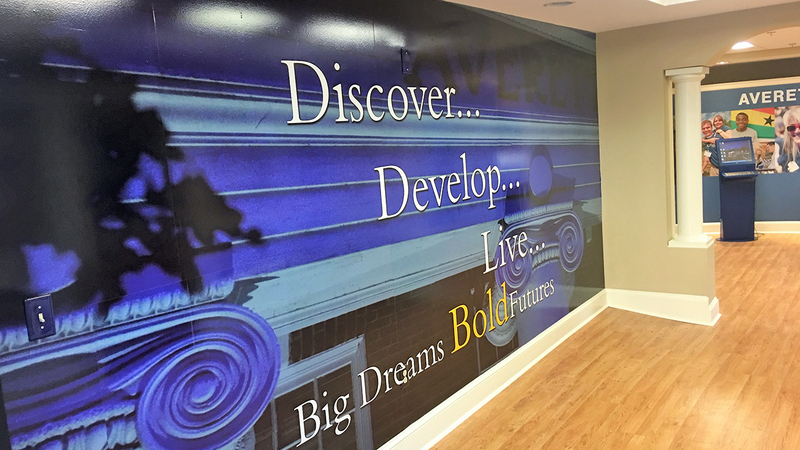 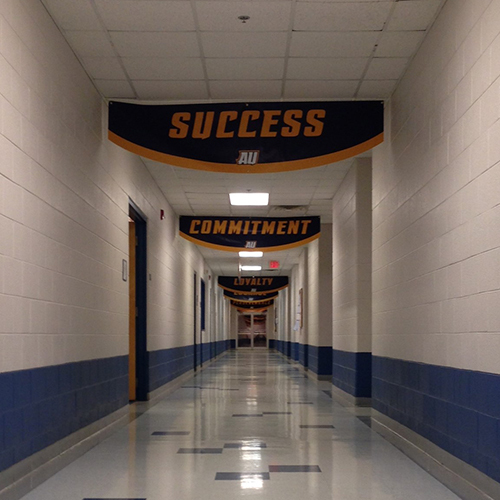 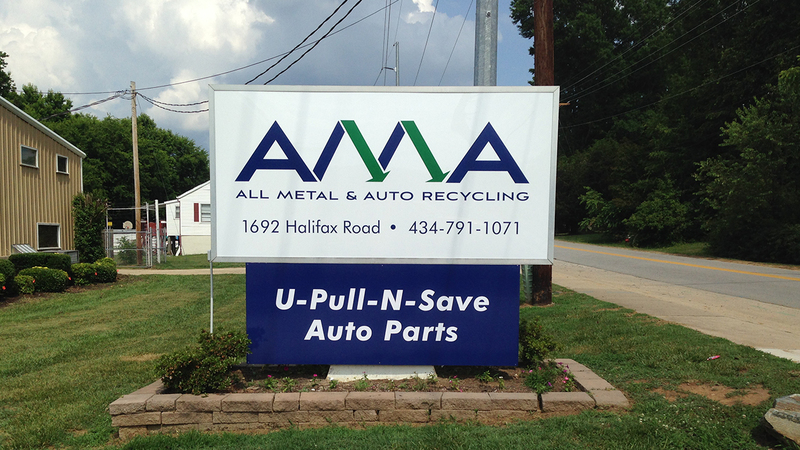 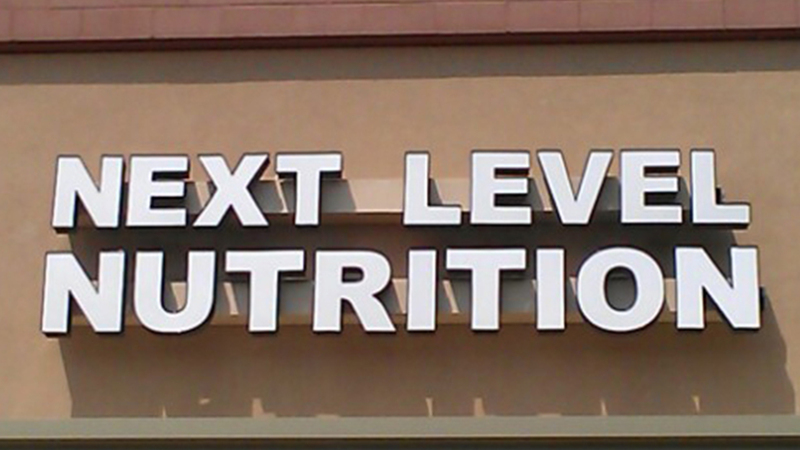 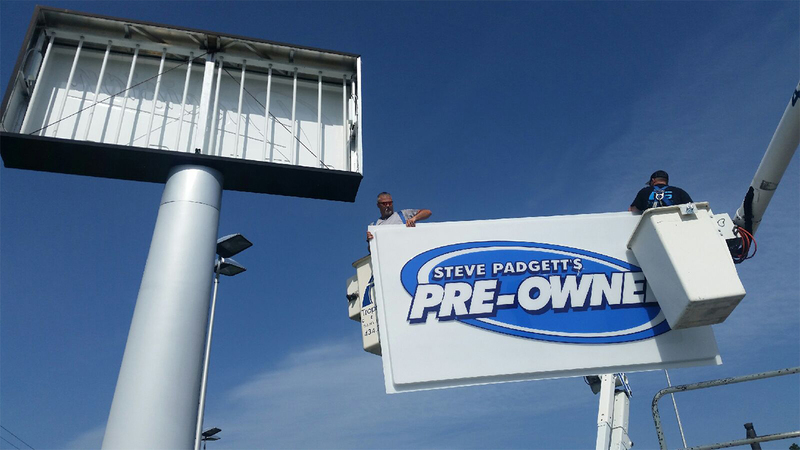 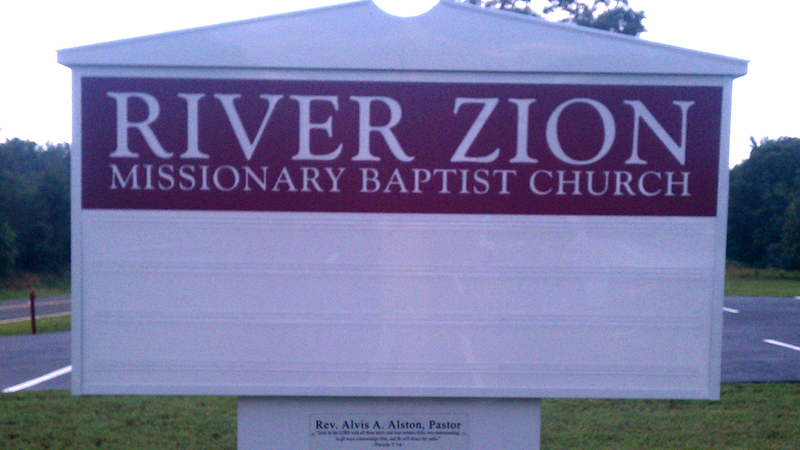 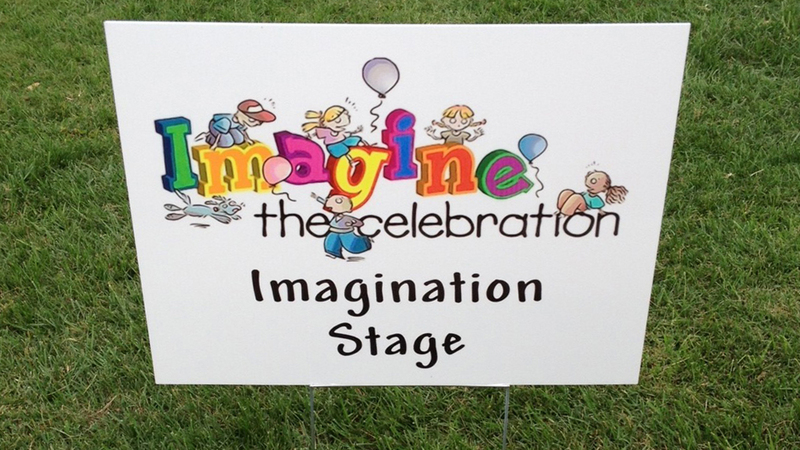 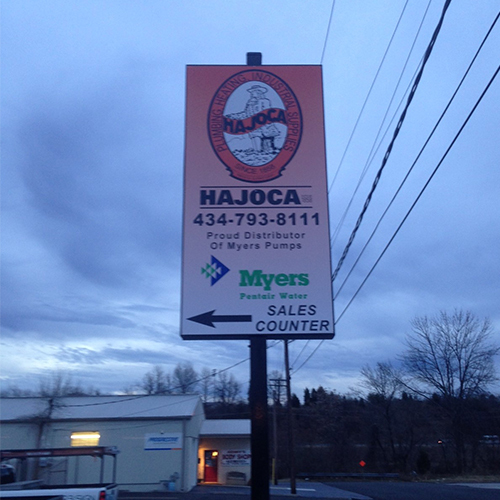 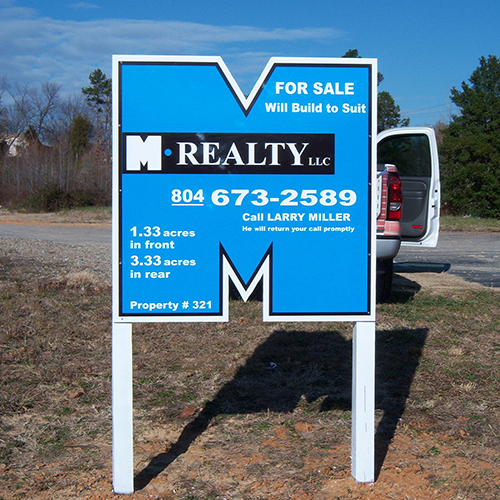 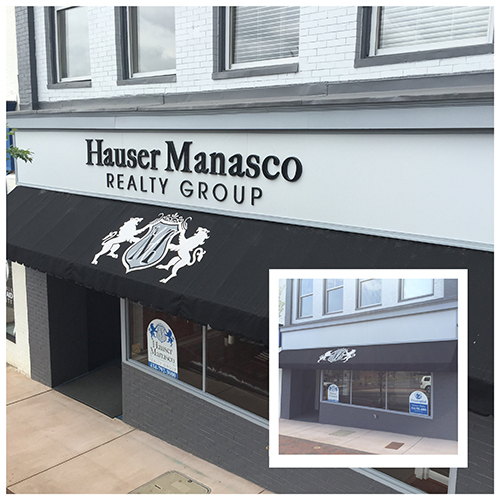 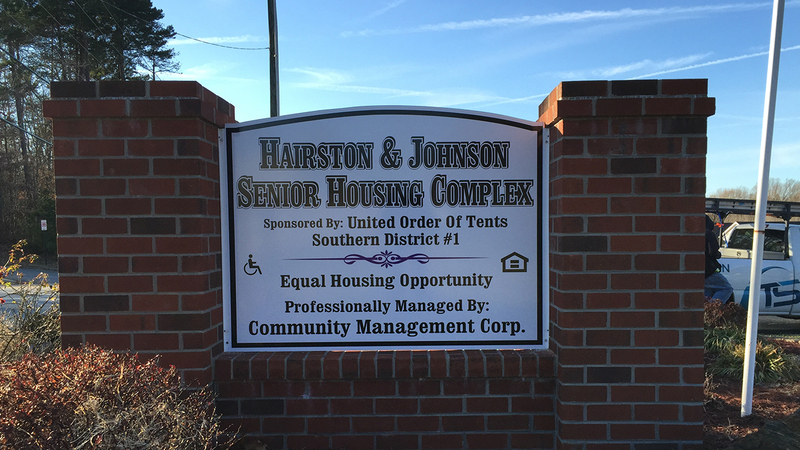 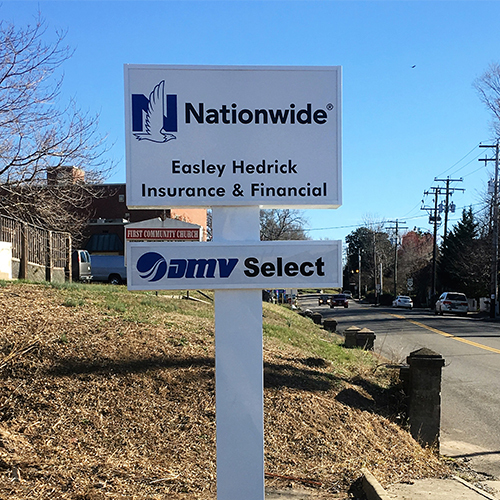 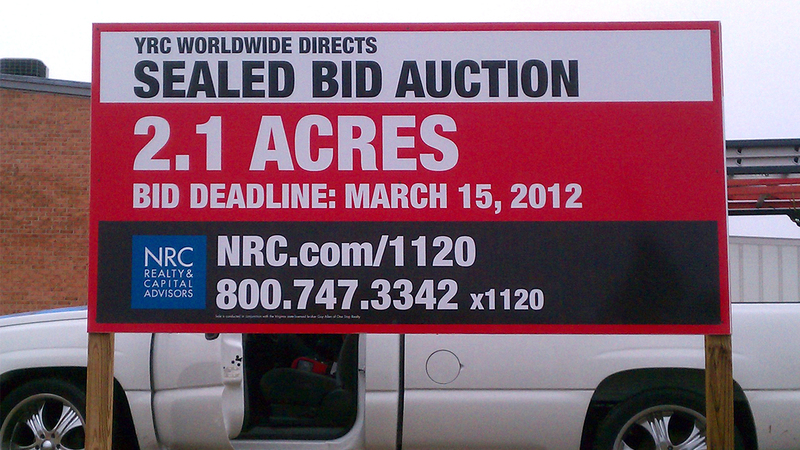 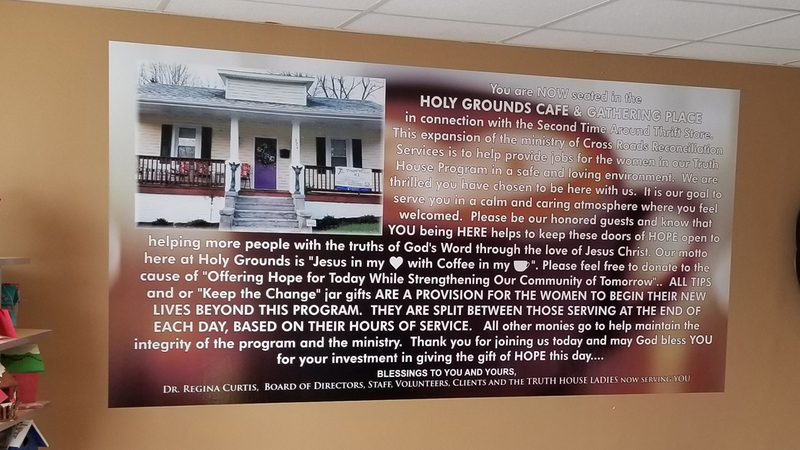 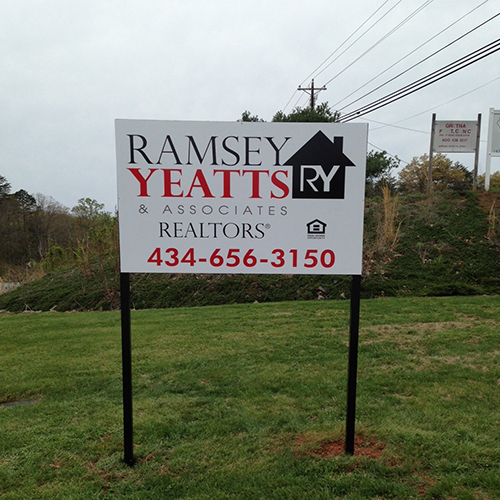 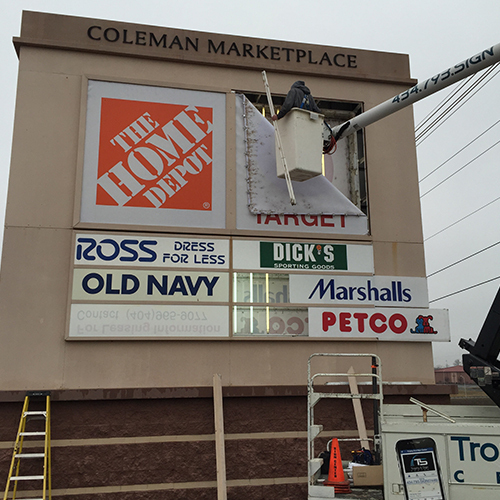 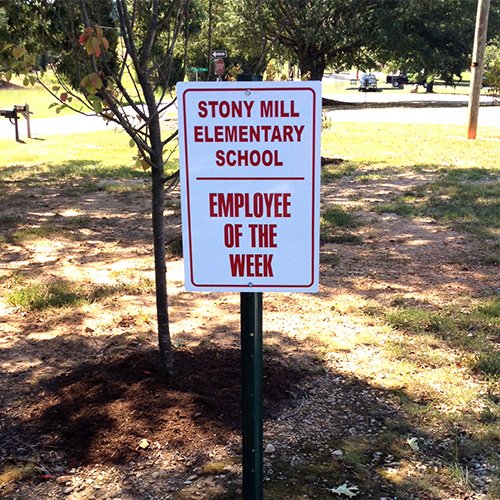 PVC signs can help project a high-quality, professional image. 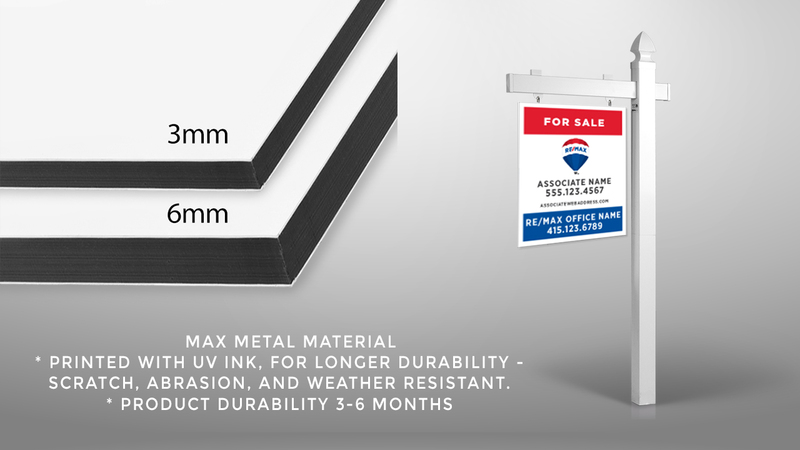 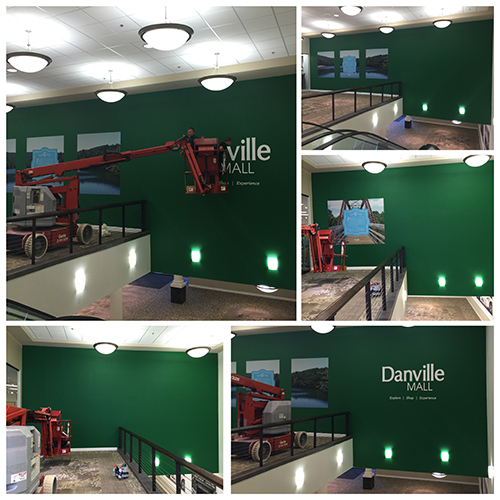 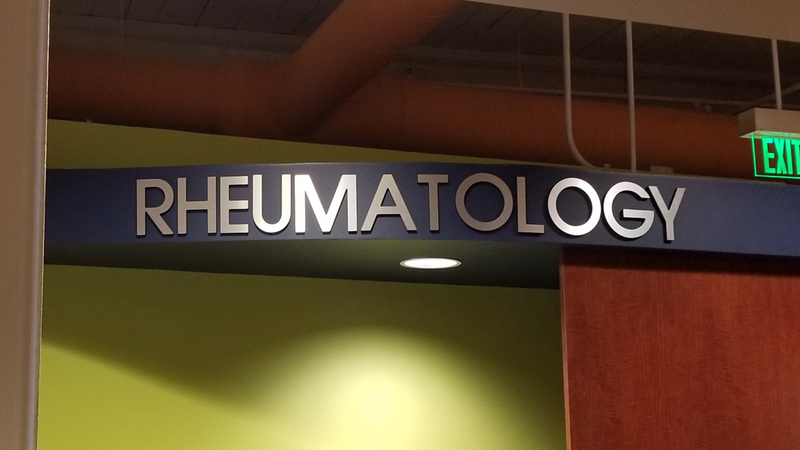 Strong and incredibly durable, PVC can be installed and transported easily and is a great solution for long-term indoor or mid-term outdoor use signs. 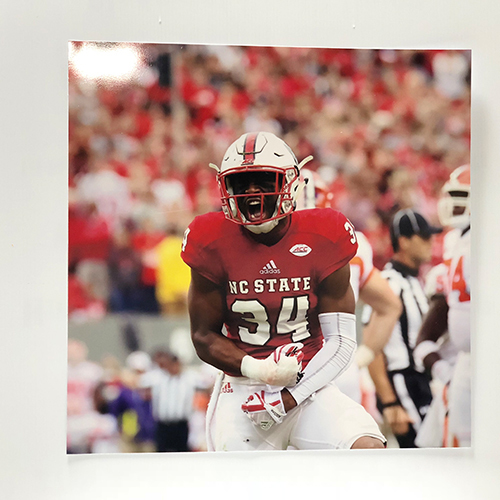 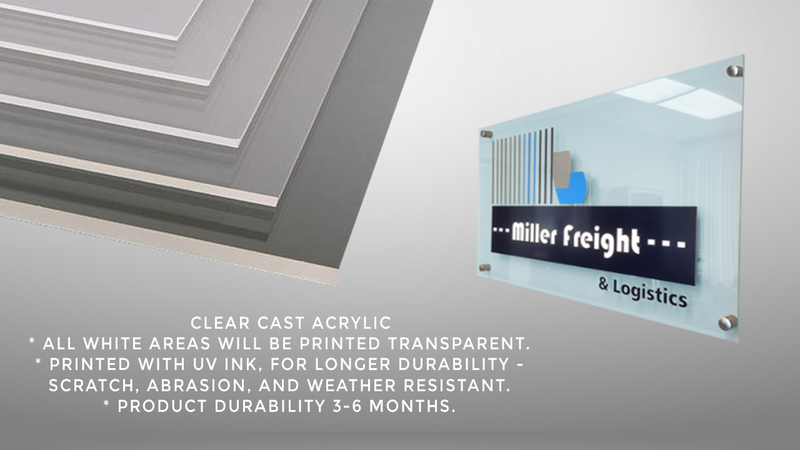 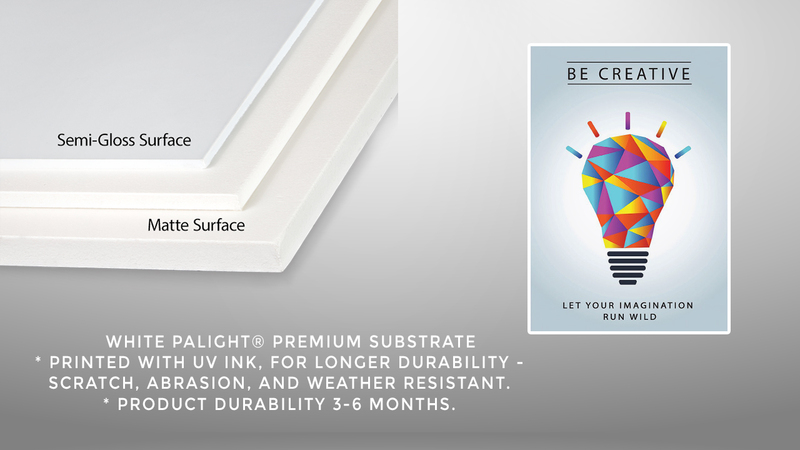 MaxMetal panels are a good choice for producing rigid short to medium-term printed panels. 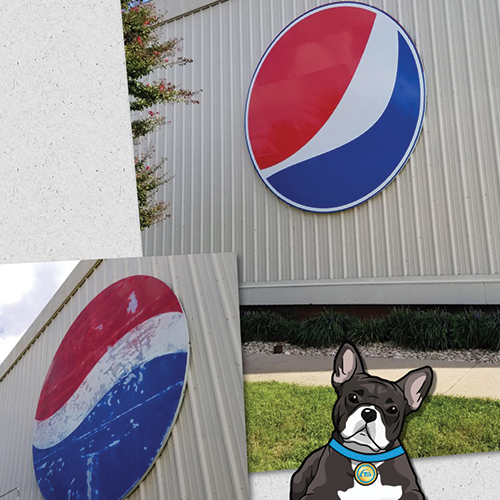 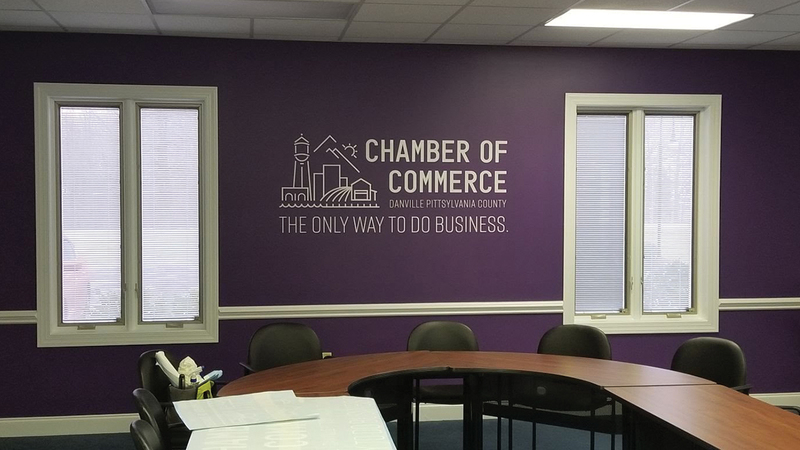 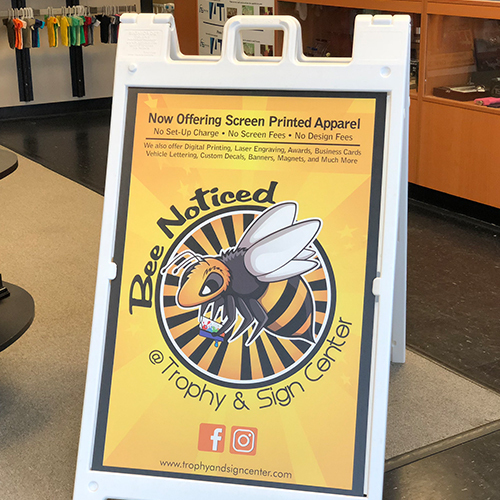 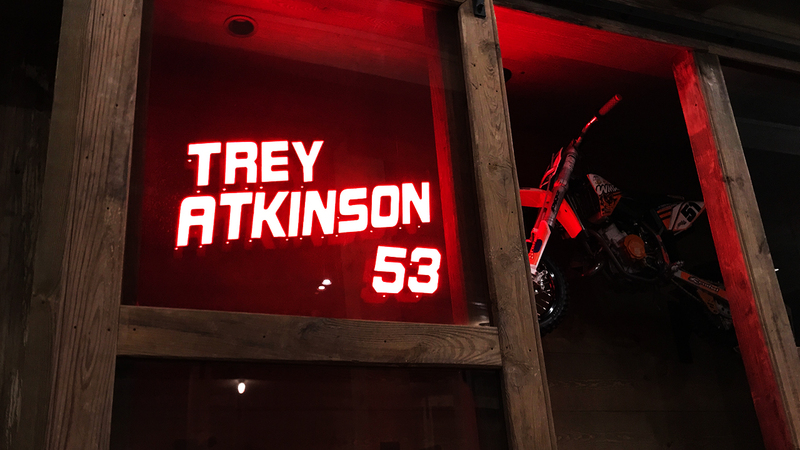 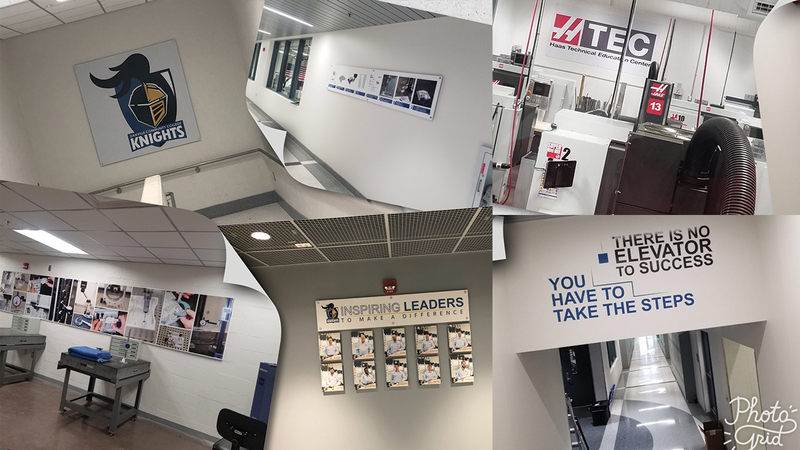 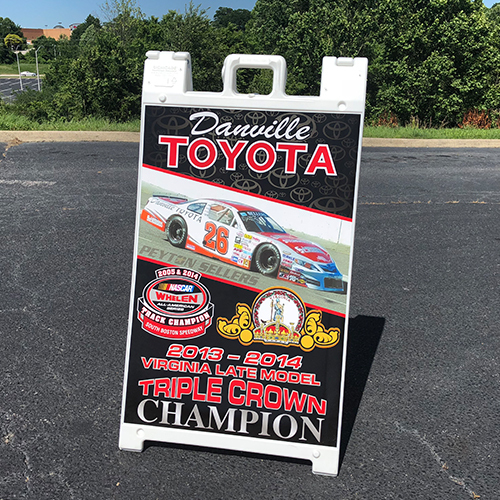 Common uses for printed MaxMetal panels include custom metal signs and signage for indoor and outdoor use, point of purchase displays, exhibits, architectural installations and more. 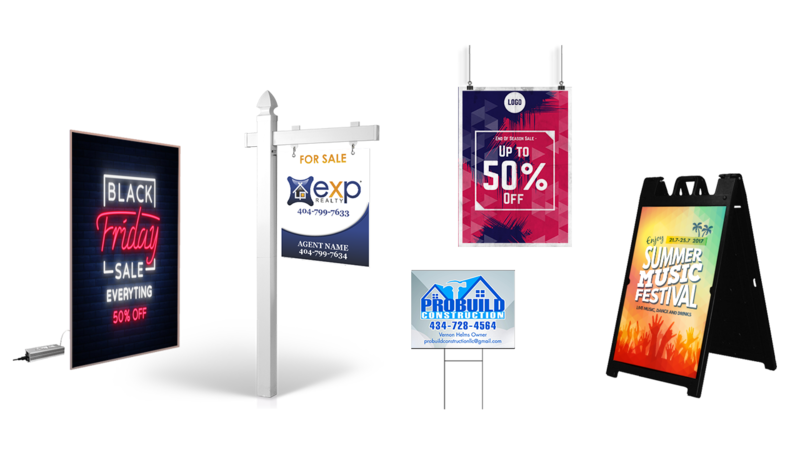 Foam board signs are ideally suited to indoor display applications, since their low weight means that they are easily affected by wind gusts. 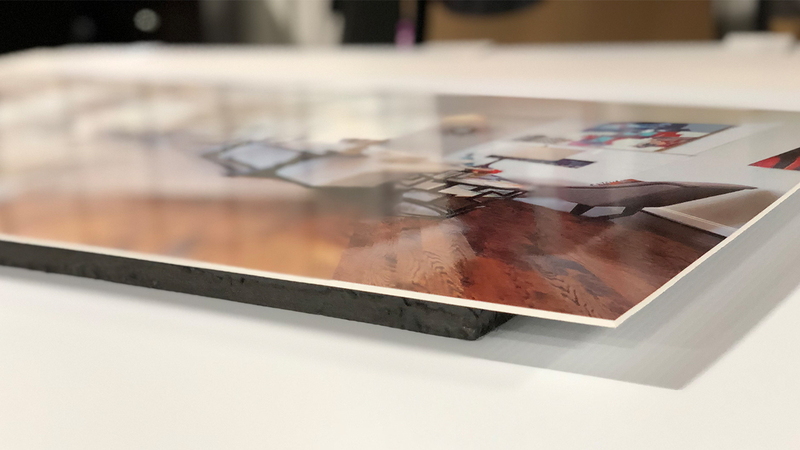 Exercise caution when handling foam board signs to avoid damaging the product’s corners from rough handling or dropping. 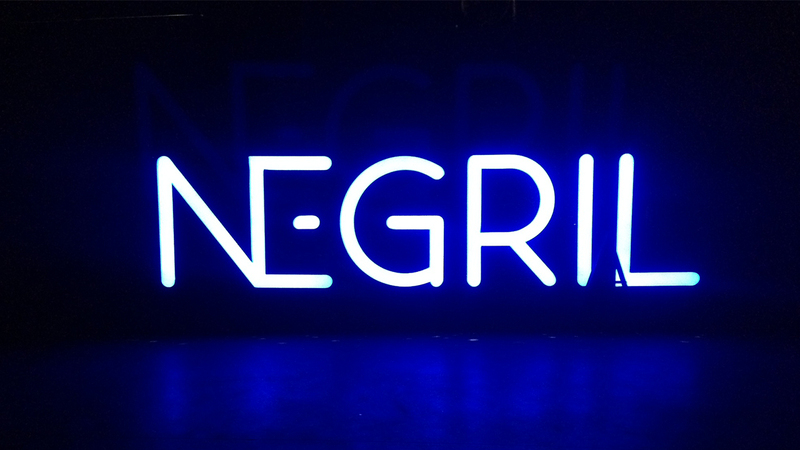 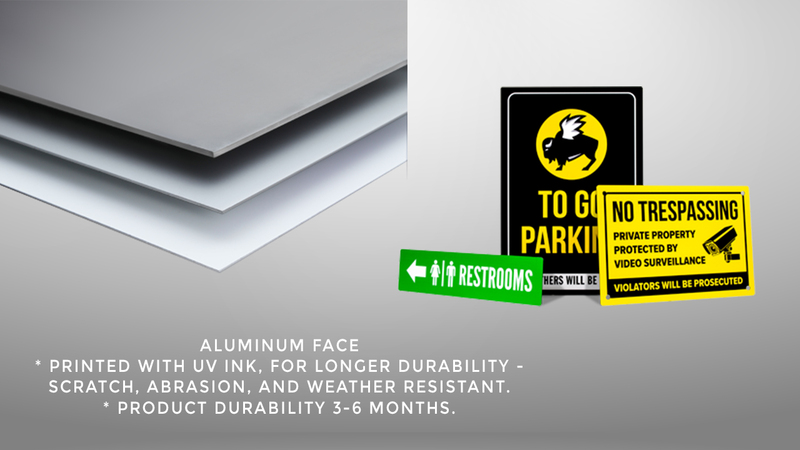 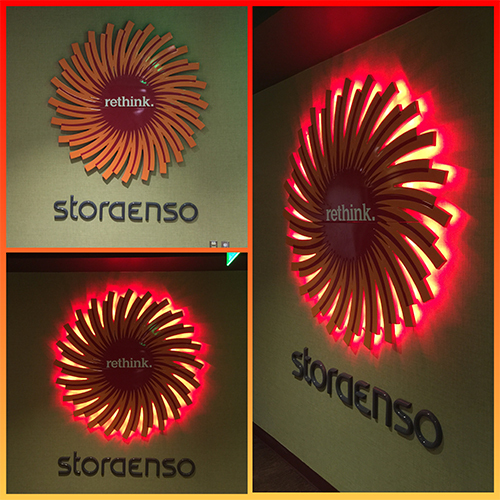 Aluminum signage is a great solution for all types of long term, indoor and outdoor signage applications. 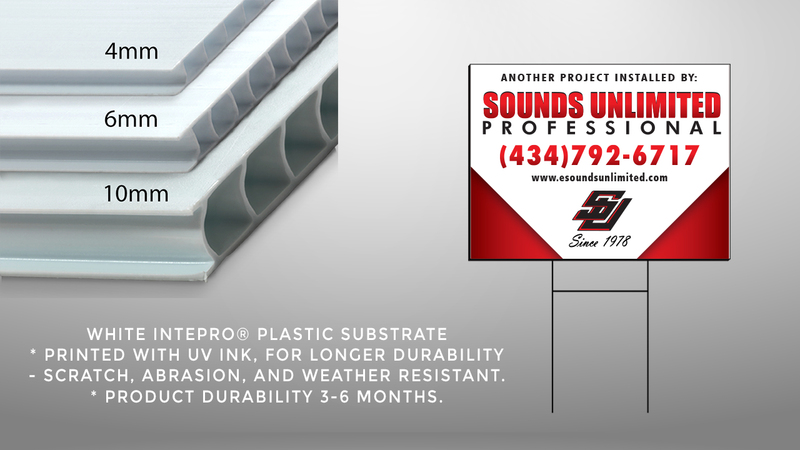 More durable and with a more professional appearance than corrugated plastic. 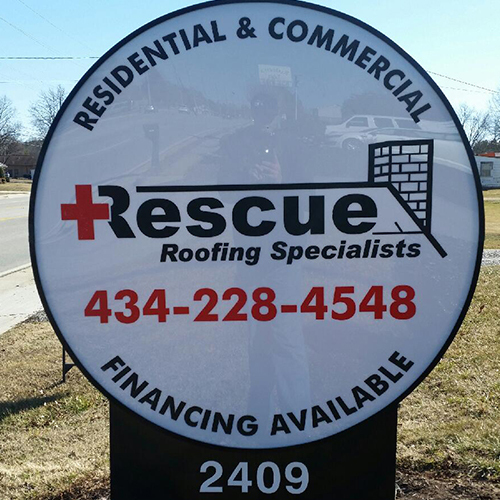 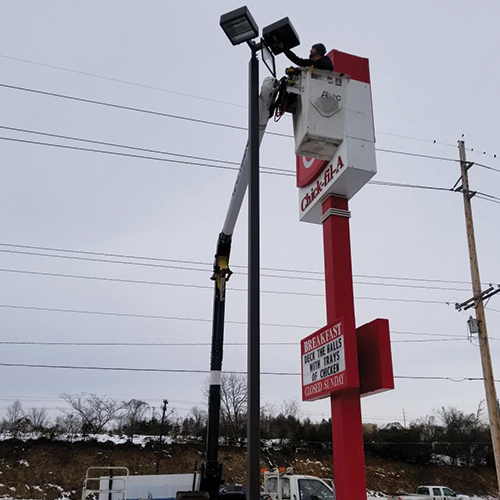 Our methods ensure that you get the highest quality sign, in the least amount of time. 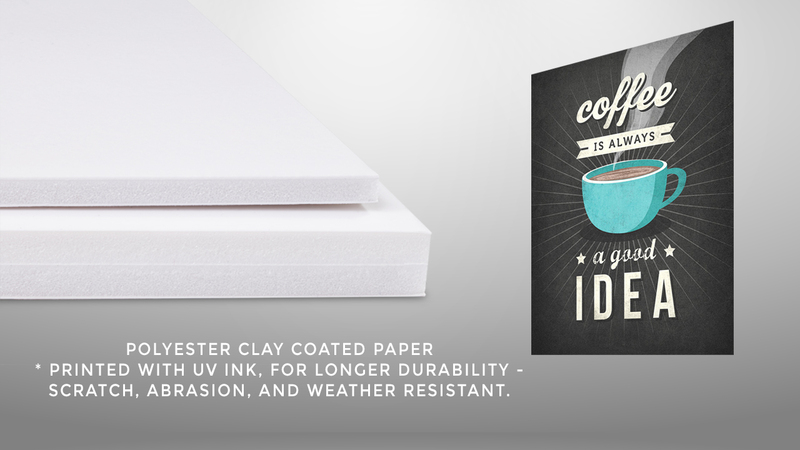 Hassle free! 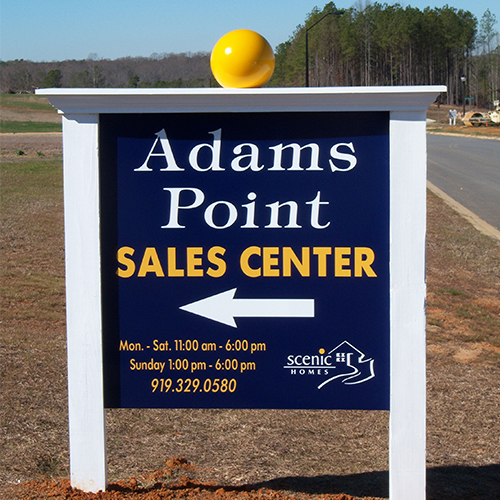 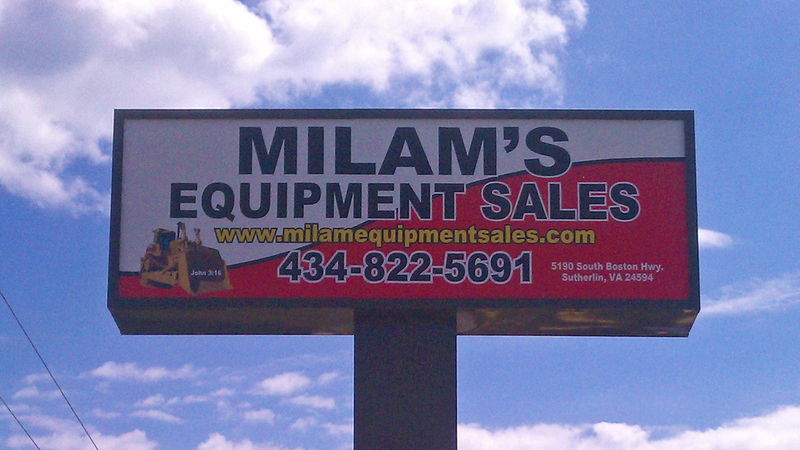 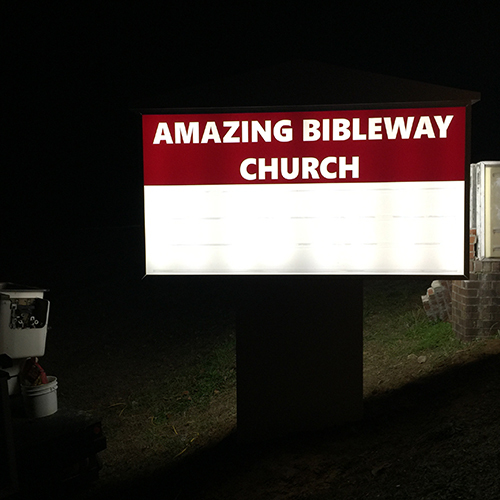 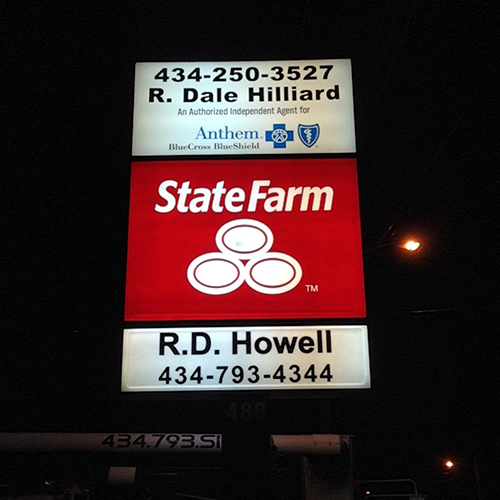 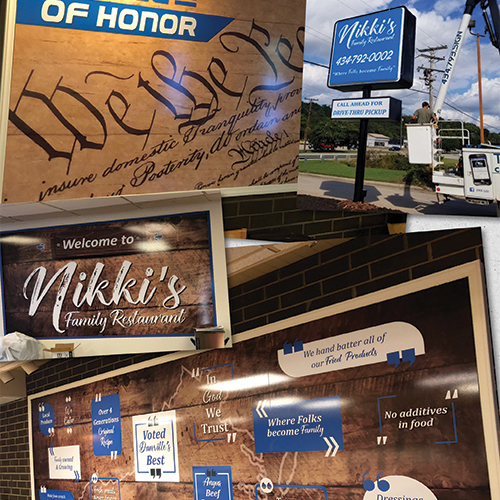 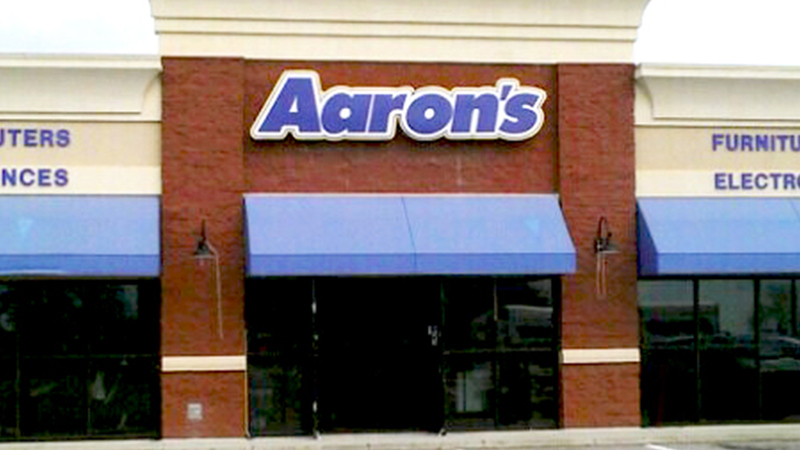 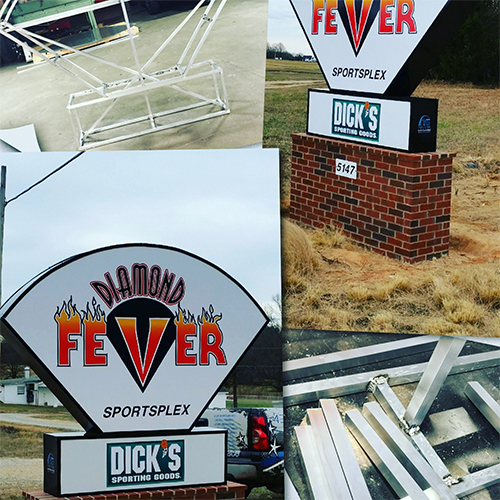 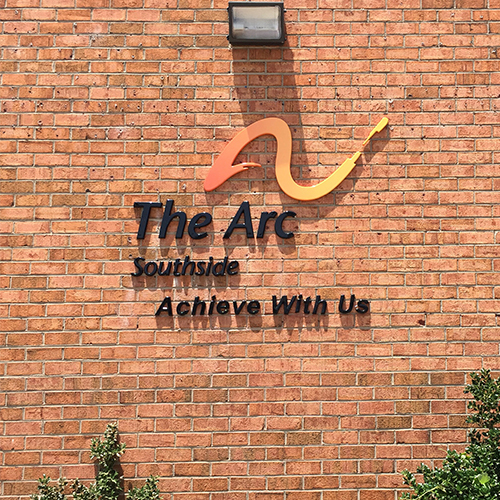 We strive to offer the most complete line of sign products available. 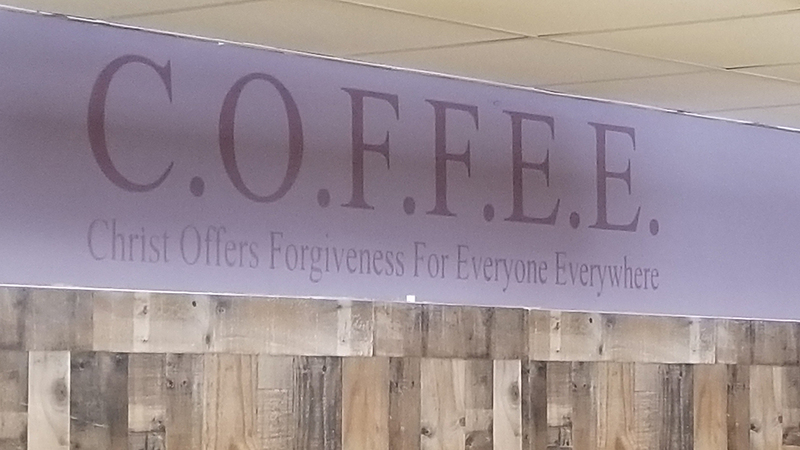 If we don’t offer something, tell us, and we will do our best to provide it. 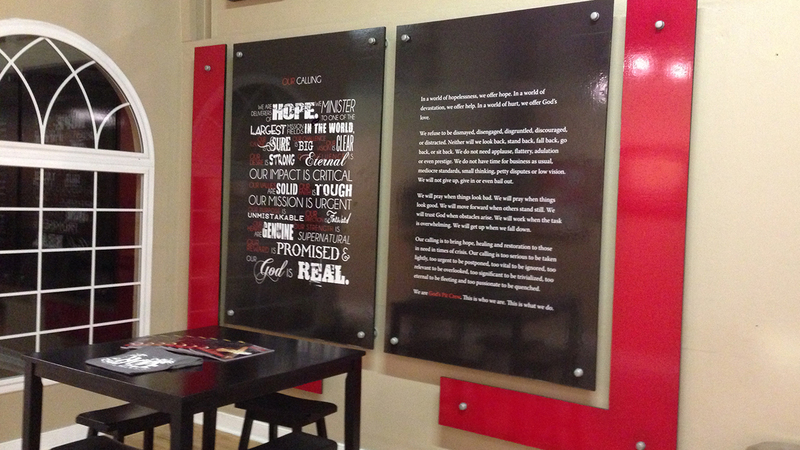 From minor tweaks to full custom solutions, our team of design experts is here to take your artwork to the next level. 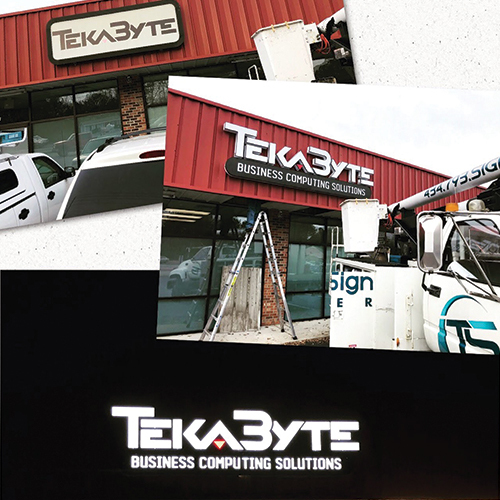 Let us create the professional look you need.